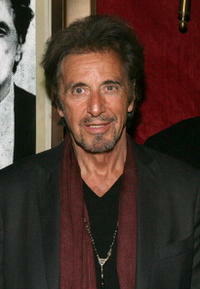 Actor Al Pacino at the N.Y. premiere of "Righteous Kill." 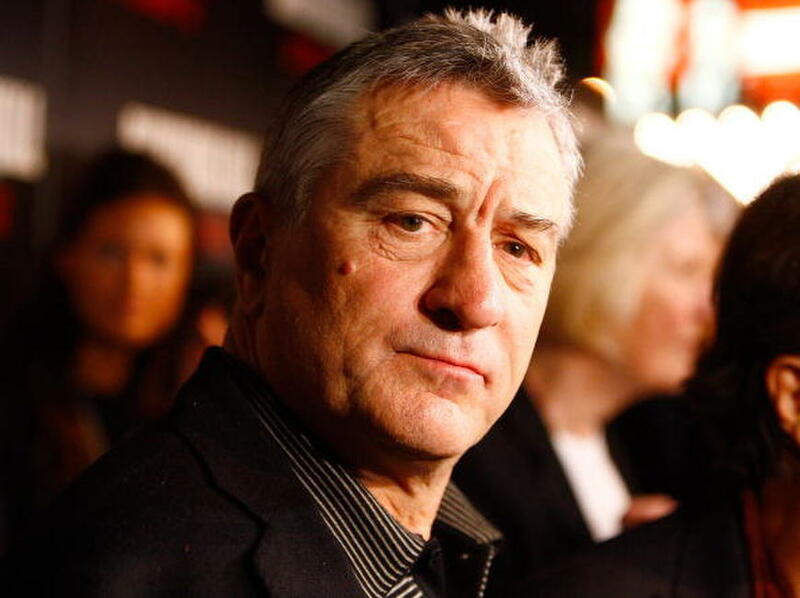 Actor Robert De Niro at the N.Y. premiere of "Righteous Kill." Actress Carla Gugino at the N.Y. premiere of "Righteous Kill." 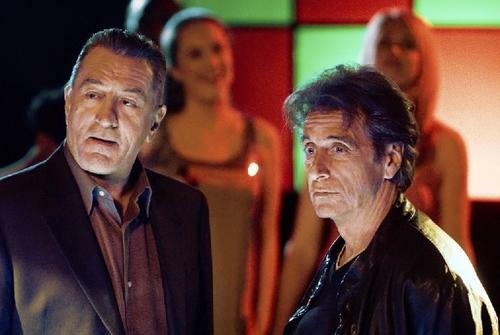 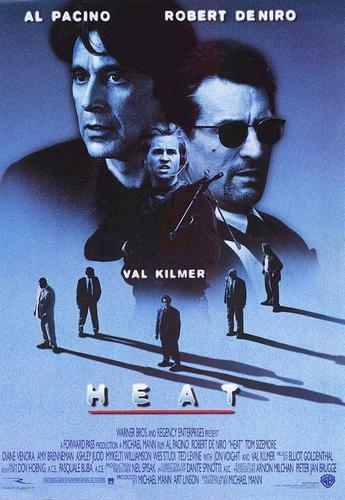 Actors Robert De Niro and Al Pacino at the N.Y. premiere of "Righteous Kill." 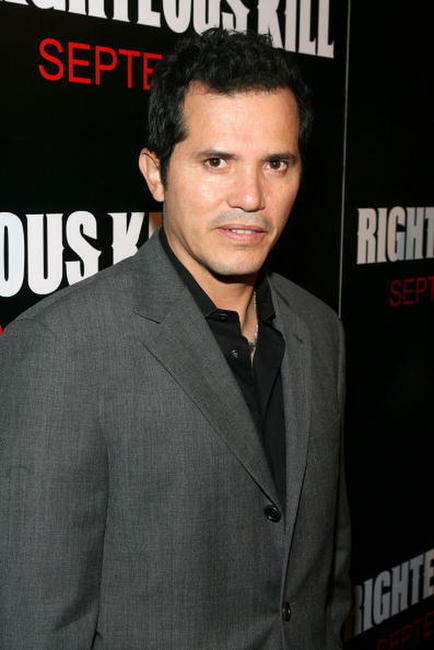 Actor John Leguizamo at the N.Y. premiere of "Righteous Kill." 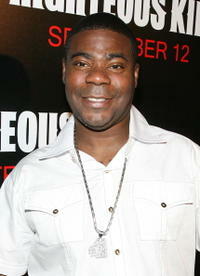 Actress Trilby Glover at the N.Y. premiere of "Righteous Kill." 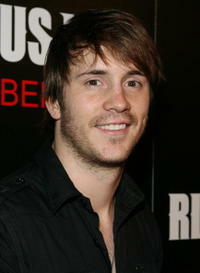 Actor Robert Hoffman at the N.Y. premiere of "Righteous Kill." 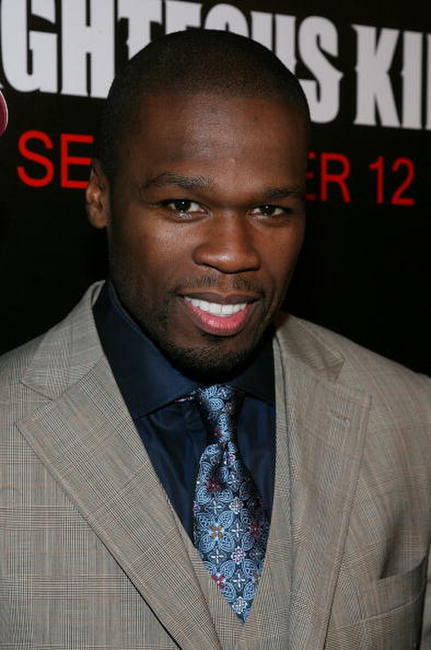 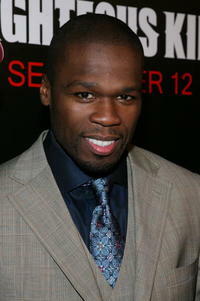 Rapper 50 Cent at the N.Y. premiere of "Righteous Kill." 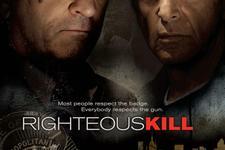 Aubrey O'Day at the N.Y. premiere of "Righteous Kill." 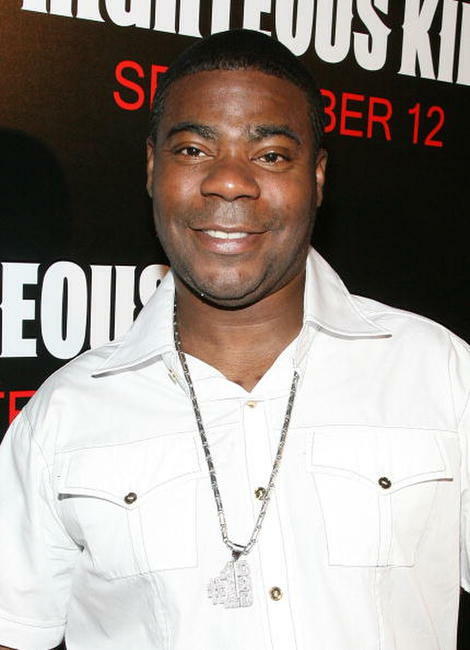 Actor Tracy Morgan at the N.Y. premiere of "Righteous Kill." 2008 Olympic Gold Medal swimmer Amanda Beard at the N.Y. premiere of "Righteous Kill." 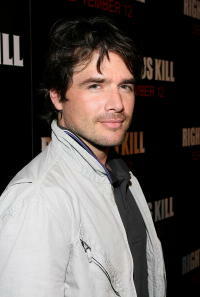 Actress Malin Akerman at the N.Y. premiere of "Righteous Kill." 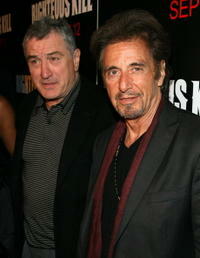 Actresses Malin Akerman and Carla Gugino at the N.Y. premiere of "Righteous Kill." 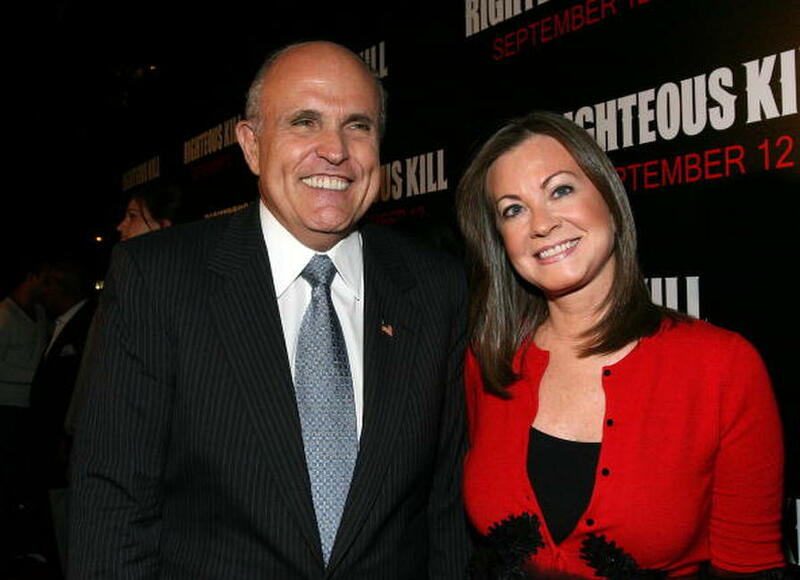 Former Mayor Rudolph Giuliani and Judith Giuliani at the N.Y. premiere of "Righteous Kill." 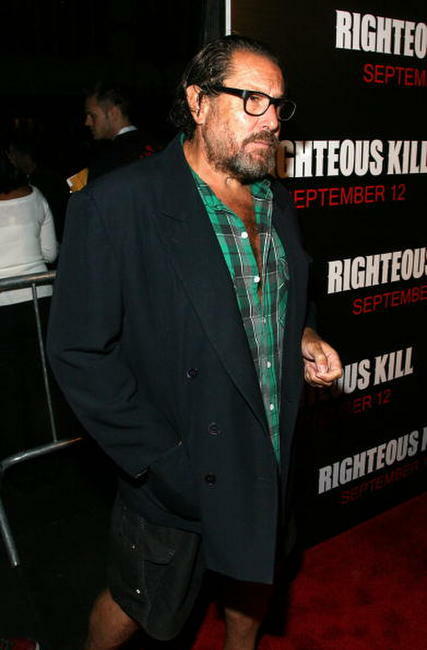 Director Julian Schnabel at the N.Y. premiere of "Righteous Kill." 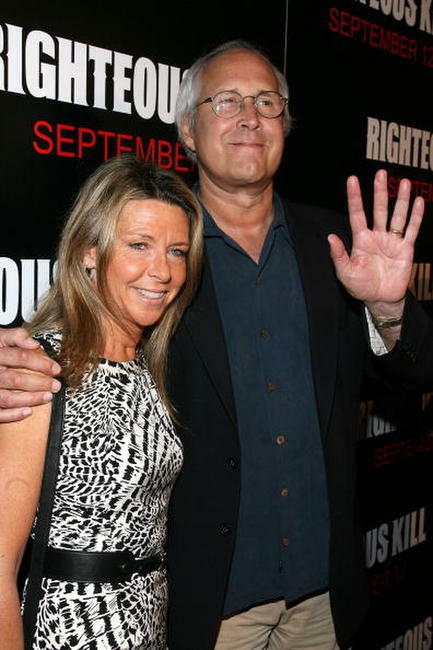 Actor Chevy Chase and wife Jayni at the N.Y. premiere of "Righteous Kill." Actor Matthew Settle at the N.Y. premiere of "Righteous Kill." 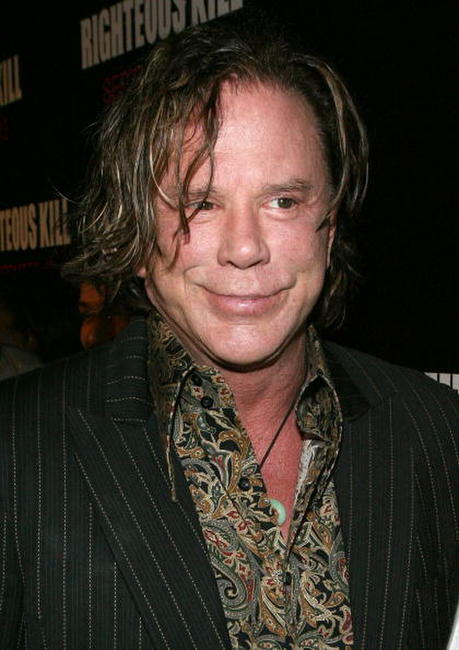 Actor Mickey Rourke at the N.Y. premiere of "Righteous Kill." 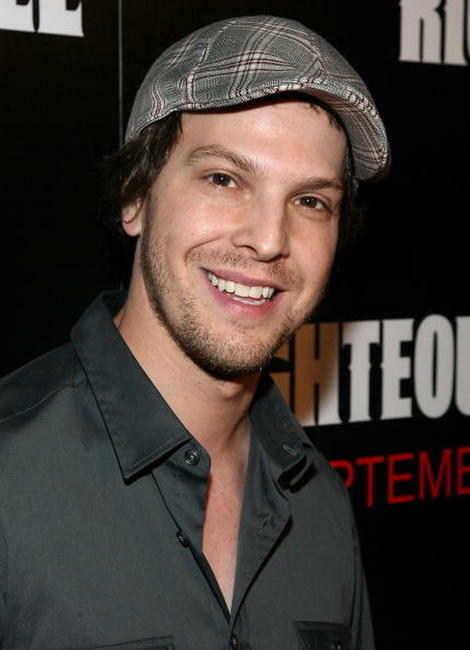 Musician Gavin Degraw at the N.Y. premiere of "Righteous Kill."